In this beautifully illustrated volume, the host of the hit podcast Lore serves as a guide on a fascinating journey through the history of these terrifying creatures, exploring not only the legends but what they tell us about ourselves. Aaron Mahnke invites us to the desolate Pine Barrens of New Jersey, where the notorious winged, red-eyed Jersey Devil dwells. He delves into harrowing accounts of cannibalism - some officially documented, others the stuff of speculation . . . perhaps. He visits the dimly lit rooms where sÃ©ances take place, the European villages where gremlins make mischief, even Key West, Florida, home of a haunted doll named Robert. 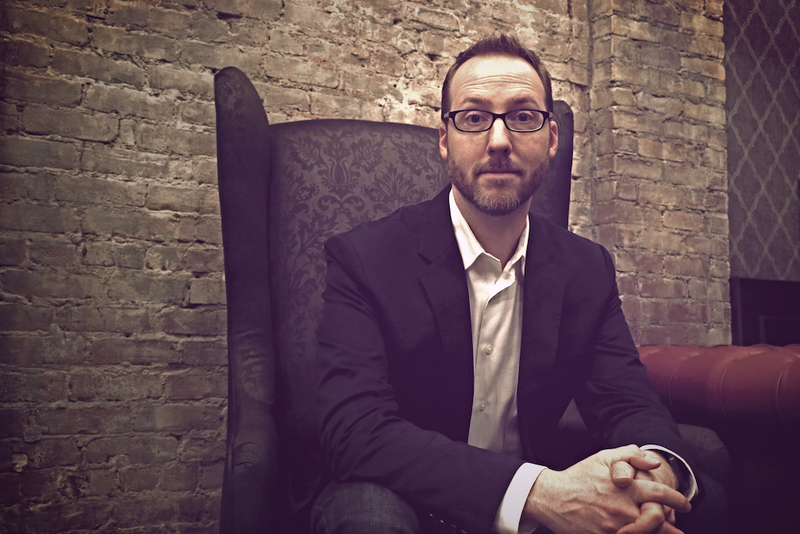 Aaron Mahnke is the creator, producer, and host of the hit podcast Lore (Best of iTunes 2015 & 2016) , Executive Producer of the Lore television show on Amazon (from the producers of The Walking Dead) , and author of The World of Lore book series (Penguin Random House / Del Rey) . Aaron has a deep love of the mysterious and frightening that began with Unsolved Mysteries and The X-Files - a love that continues to this day. Basically, he's a nerd for anything unexplainable or supernatural. Born and raised in Illinois, Aaron now lives with his wife and children on the historic North Shore of Boston, where he writes and records full-time.